If you’re a fan of Stickman Downhill, Line Runner, or RunStickRun, and other online running games, then this one is perfect for you. Stickman Roof Runner takes you to a seemingly endless running and jumping adventure where you must showcase your speed and perfectly-timed leaps. Take on challenging levels with various settings like deadly rooftops and urban canyons. Boost your speed as you go through increasingly difficult levels. See how far you can go without stopping. Challenge your friends and show off your high score. 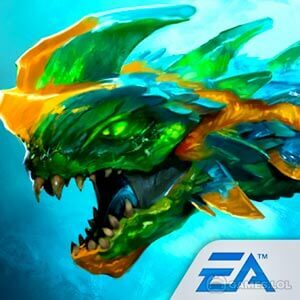 You can even share your epic replays for more fun. Play Stickman Roof Runner on PC now for free and start running! Enjoy lots of game features right off the bat! No need to collect items or spend money to unlock amazing features – get it as soon as you play the game. 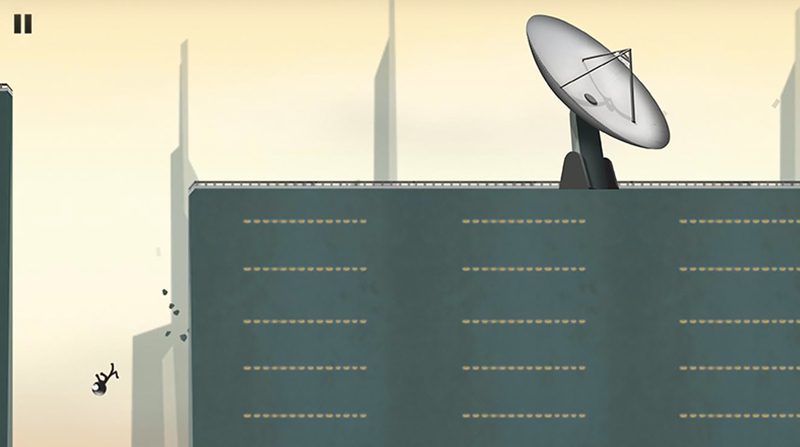 Stickman Roof Runner may look simple but the gameplay it provides is definitely challenging. Packed with increasingly difficult levels and fast-paced gameplay, players can enjoy hours of adrenaline-filled adventures. Are you looking for a game that will keep you busy for hours? 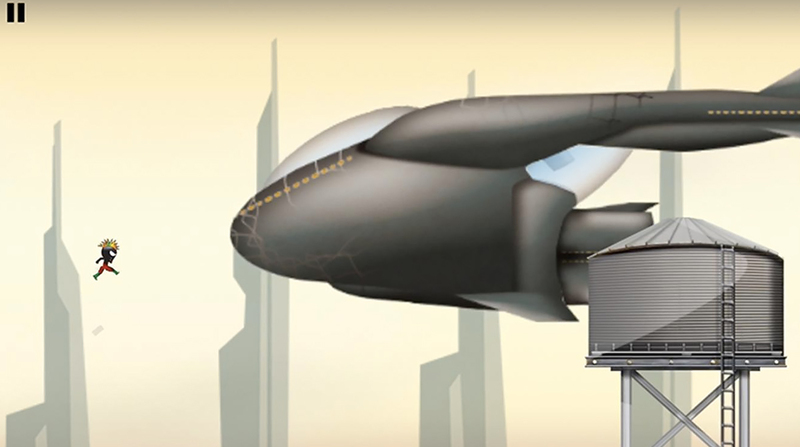 Well, Stickman Roof Runner is the perfect choice for you! This action game from Djinnworks will let you enjoy unlimited levels for endless running and jumping. Improve your timing as you jump through buildings, rooftops, and even ropes. Keep running and see how fast you can go in one run! If you feel like you’re already a pro in running and jumping, why not challenge your friends? Show off your high scores and replays to other players. Compare strategies and final scores to see who stands out from the rest. You can also challenge yourself and beat your record until you become the master of Stickman Roof Runner. 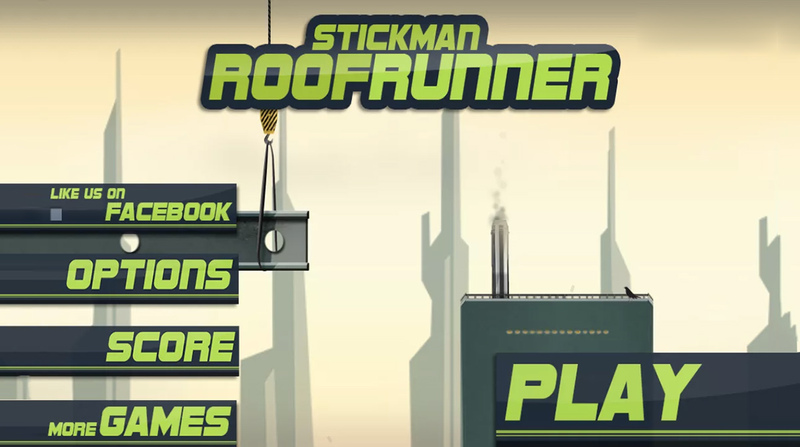 Stickman Roof Runner allows players to check their rank on the leaderboard. Regardless if you are online or offline, you can still keep track of your progress and make a comparison with other players all around the world. You will never run out of achievements to unlock in Stickman Roof Runner. This game is packed not only with action but also unlockable accomplishments. Meet all the requirements and achieve as many as you can. 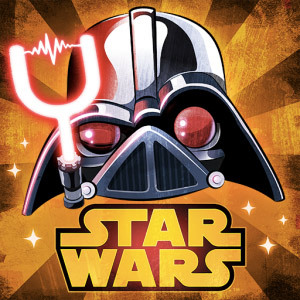 Be the envy of your friends as you become a pro in this highly-addictive game! 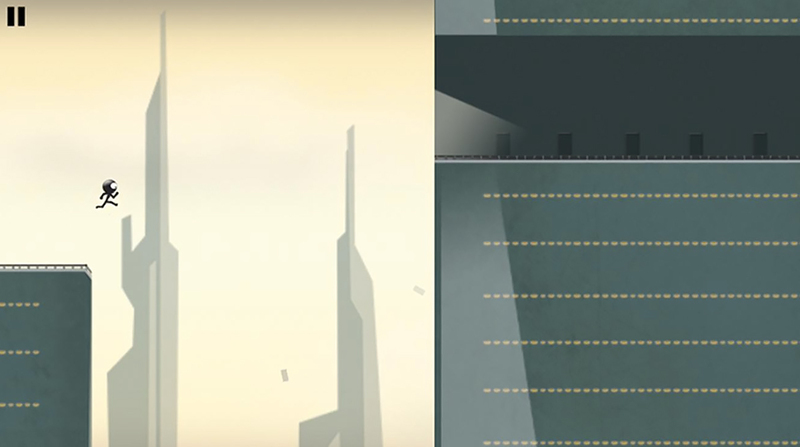 Play Stickman Roof Runner today and experience a running-based game like never before. Do you want to achieve a high score in Stickman Roof Runner without much difficulty? Well, worry no more because we are here to help you with that. 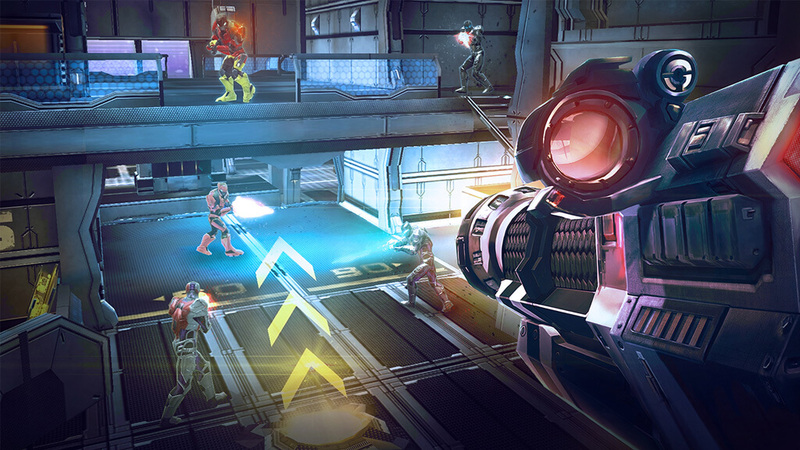 Check out some of these nifty tips and tricks on how to be a pro in this game. You may not realize it but the easiest way to earn a high score is to be comfortable while playing the game. After all, it’s pretty hard playing with your hand cramp up. To help you perform well in the game, hold your phone properly. Make sure that you are comfortable in order to control the game properly. You might also want to check your posture. Whether you’re playing the game while sitting down or standing up, a proper posture will make a big difference. If you want to get a good score in Stickman Roof Runner, you should learn how to perfectly time your jump. Know when to let your character leap. Practice until you get the rhythm of the game. This game can get overwhelming, especially if you are already at a very high speed. You might feel a bit tense or over excited when you see your character run at the speed of light. But don’t lose your focus. Remember, one wrong move and it’s game over for you. If you enjoyed the thrill of this exciting running games, then check out Run Sausage Run! or Keep It Alive! for a similar gaming experience! your Stickman Roof Runner installation.